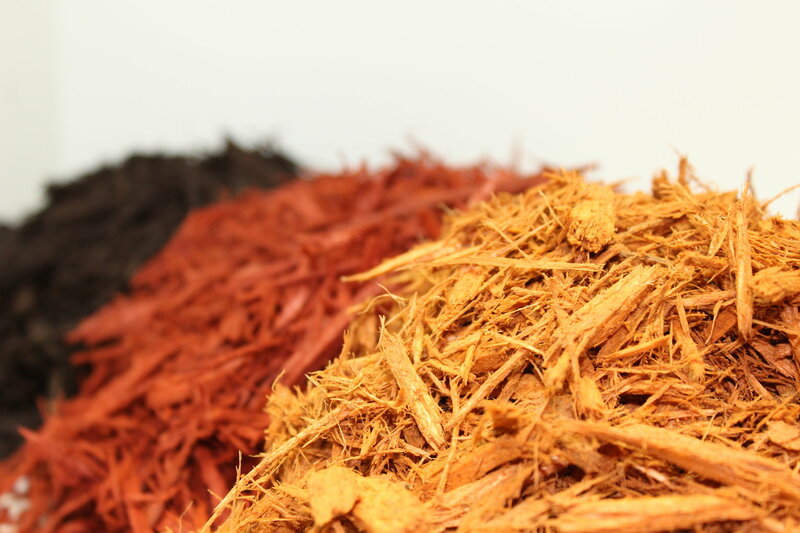 Welcome to Cannonsburg Wood Products. 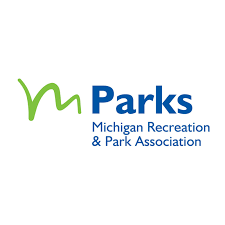 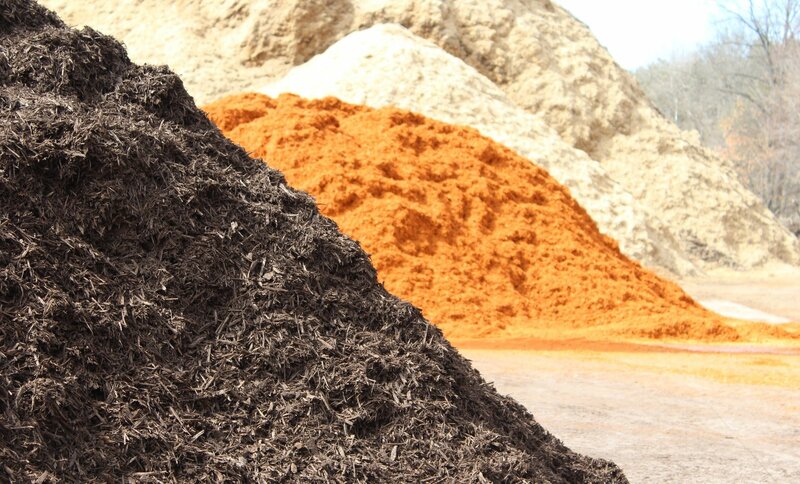 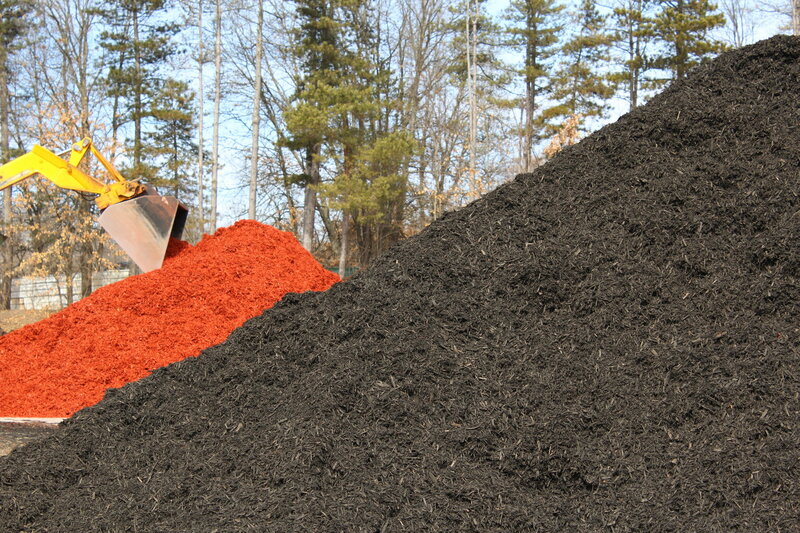 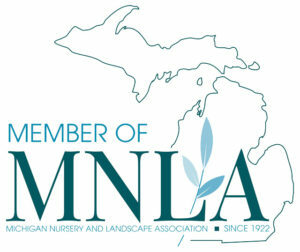 We are a locally owned manufacturer & supplier of landscaping wood chips, mulch products, bark, certified playground mix & ground cover located in Michigan. 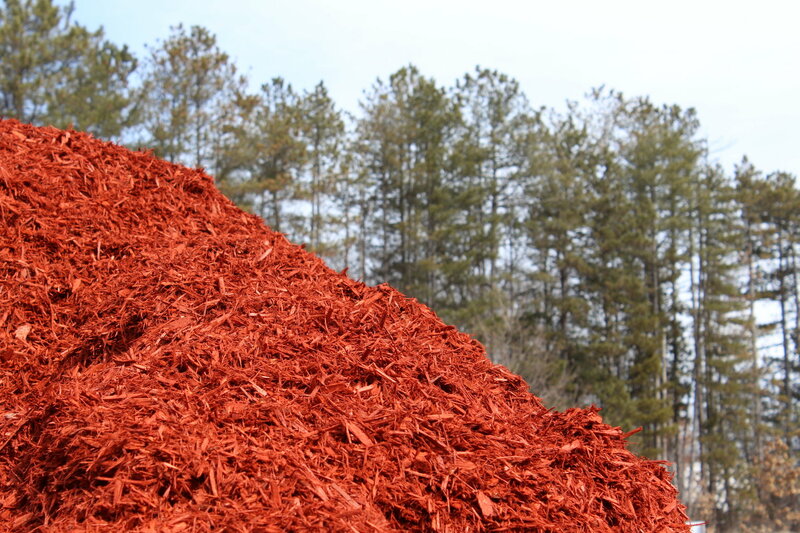 We service various parts of Michigan, offering bark & mulch to Grand Rapids MI, Detroit, Lansing, & much more with delivery available! 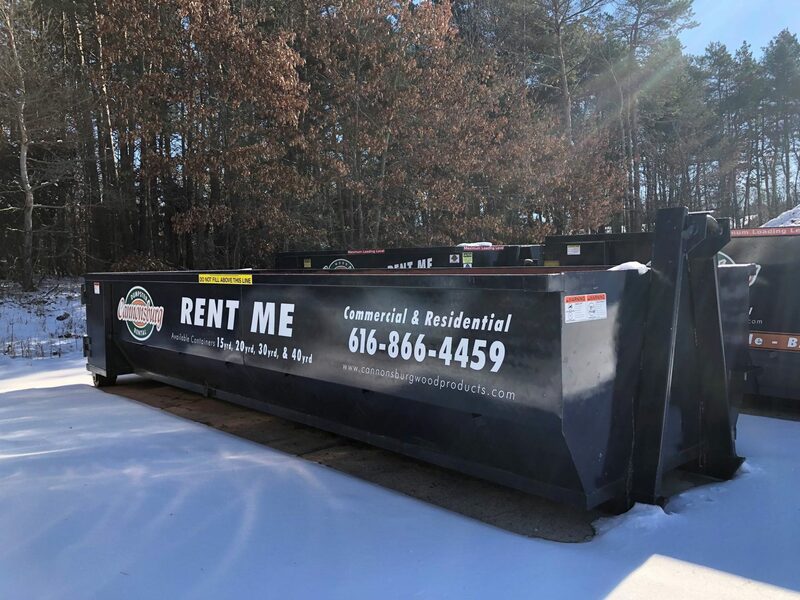 We are excited to be branching out with some new services including dumpster rentals options in various sizes to fit your needs!